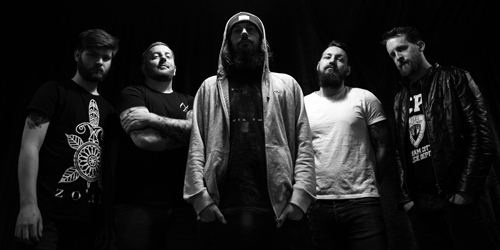 After independently releasing the highly anticipated full-length debut Sleepy Skeletor earlier this year, U.K. crossover act Seething Akira has officially signed with Armalyte Industries for the release of the band’s new single, The Islander. “It’s been tough to keep this one quiet,” states “chief shouter” Charlie Bowes, further stating the band’s excitement to share the label’s roster with such acclaimed acts as Cubanate, Chris Connelly, C-Tex, and Concrete Lung; he goes on to say, “We’re extremely pleased to become part of the Armalyte family, and together we have some seriously exciting stuff coming your way.” With a music video currently in the works, “The Islander” is featured in both its original album version and a remix by industrial/punk act Rabbit Junk, as well as the previously unreleased “This Is Our World,” which Bowes describes as a “future festival anthem.” Seething Akira first hinted at its involvement with an appearance on the Make Aramalyte Great Again sampler compilation, contributing the song “Airstrike,” while The Islander single will be released via Armalyte on November 16, mastered by Jules Seifert, and with pre-orders now available via Bandcamp. 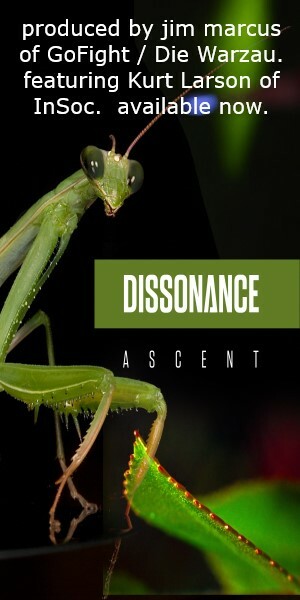 Additionally, Jim Davies (Victory Pill, ex-Pitchshifter, ex-The Prodigy) also appears on the single, having provided guitars and electronics. 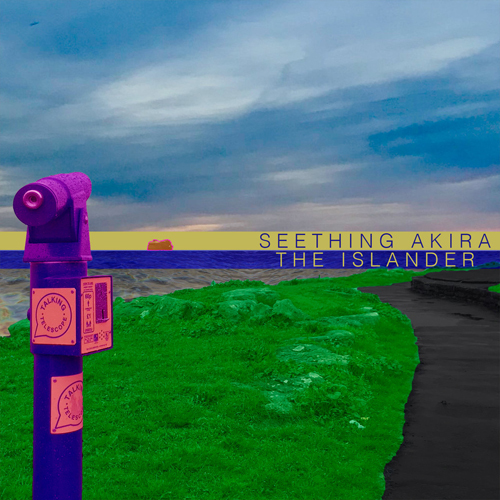 The release of The Islander will also coincide with Seething Akira’s upcoming performance on Monday, November 19 in the band’s hometown of Portsmouth supporting the legendary Pitchshifter. Since the band’s inception in 2011, Seething Akira has supposed the likes of Skindred, The Qemists, and Pop Will Eat Itself, as well as appearing at numerous festivals, earning a reputation for high energy and “crazy wild and wonderful” live shows.